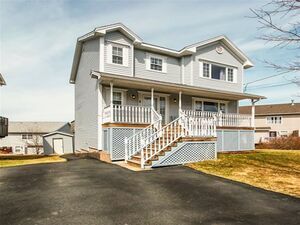 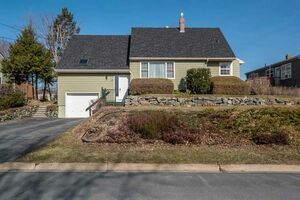 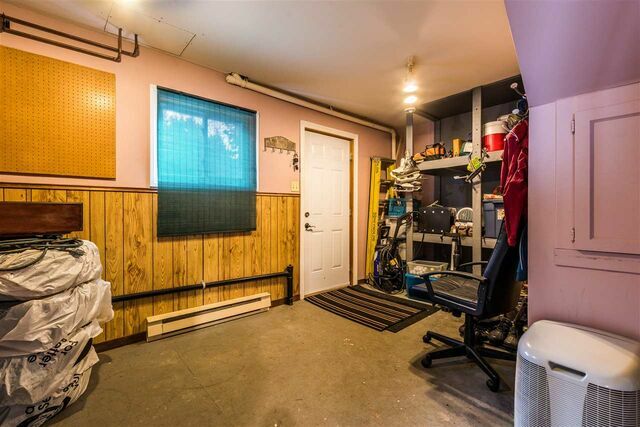 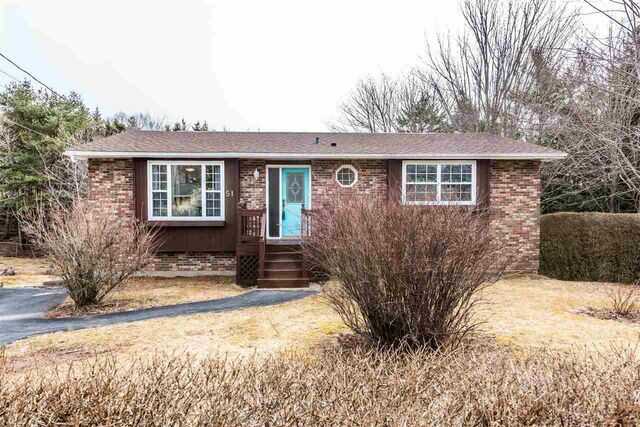 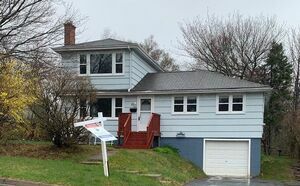 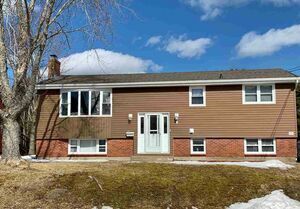 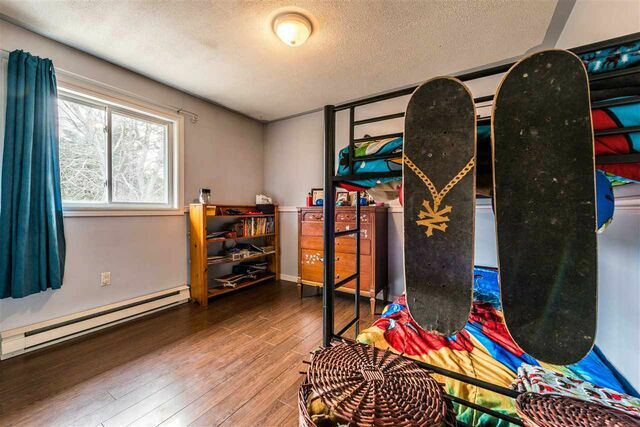 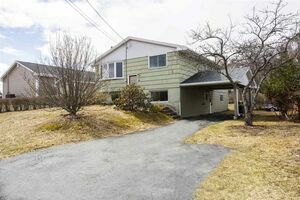 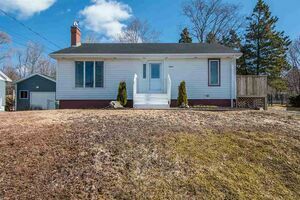 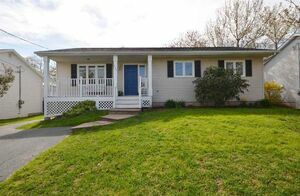 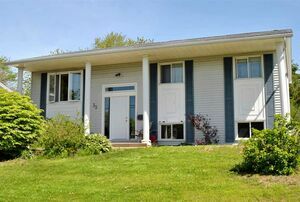 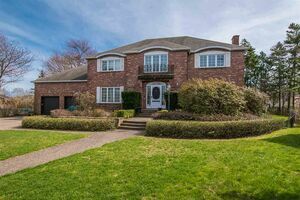 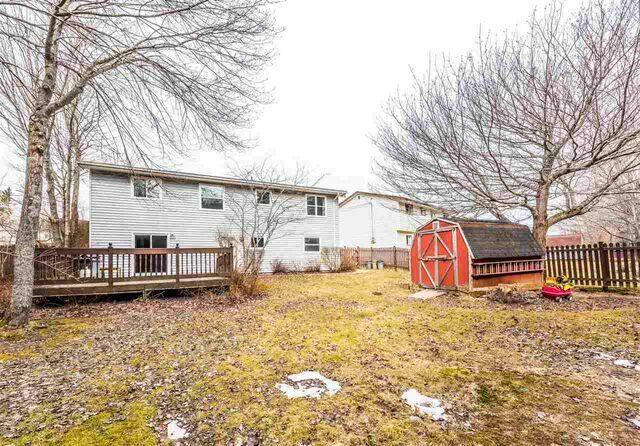 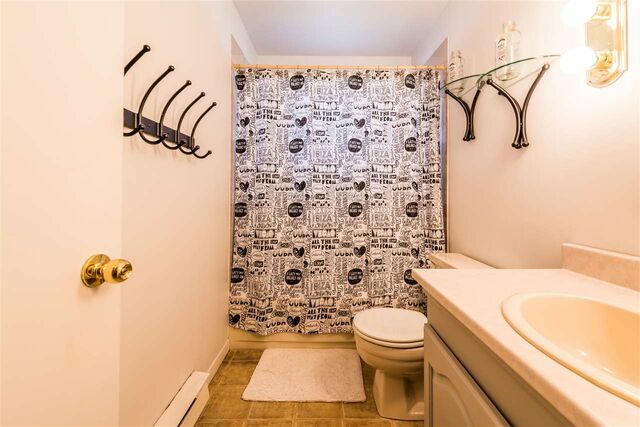 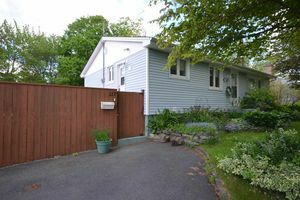 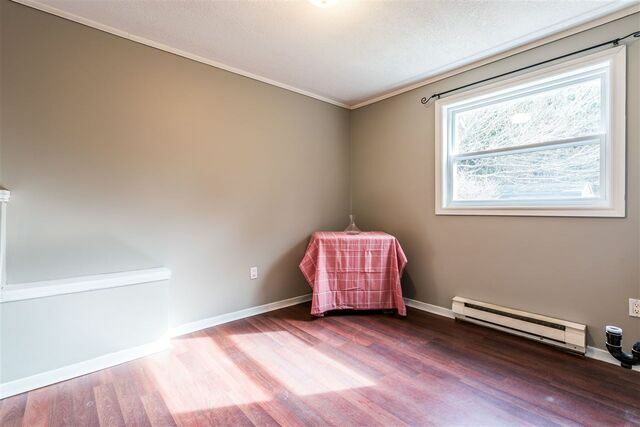 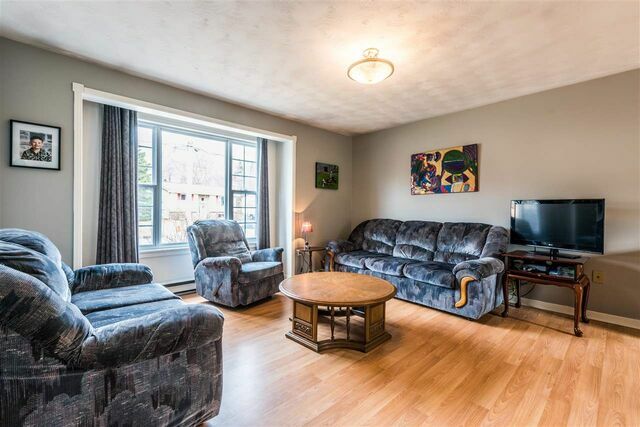 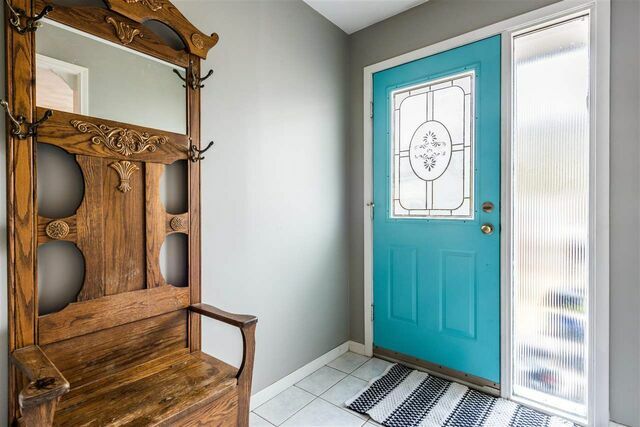 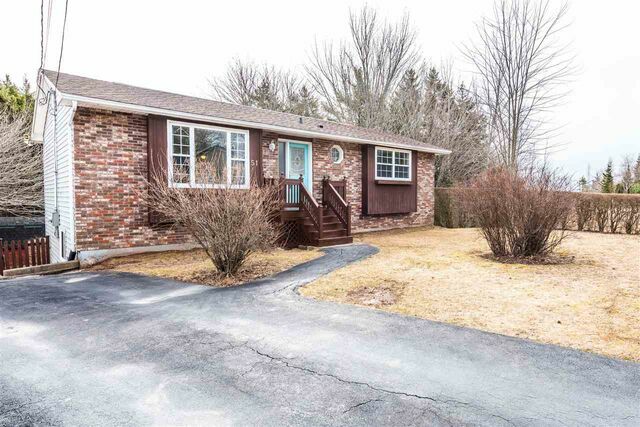 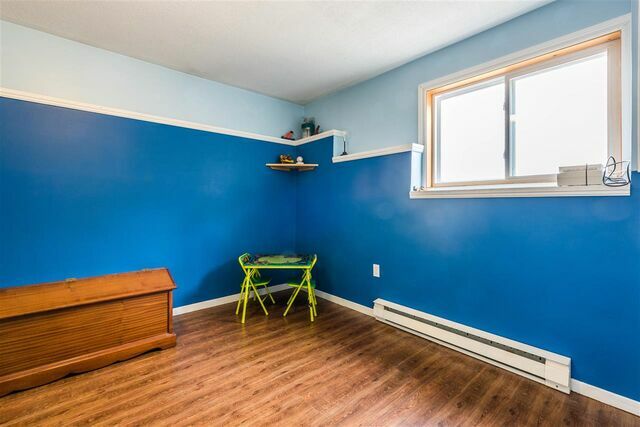 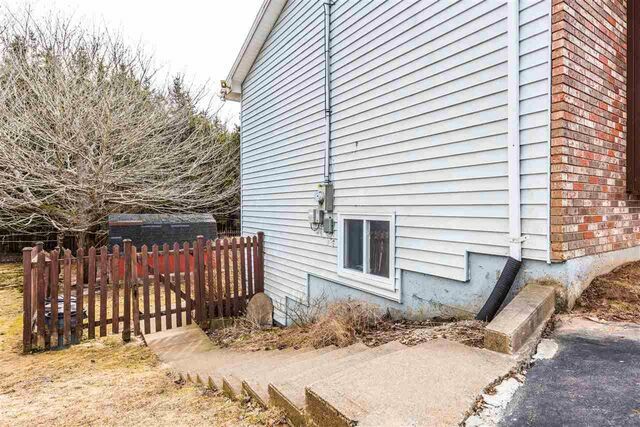 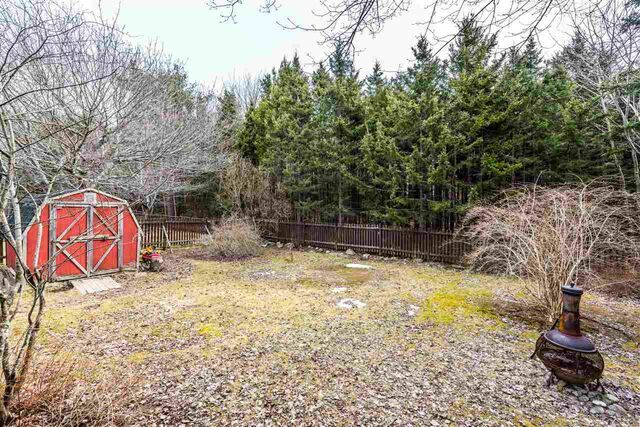 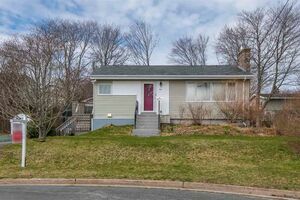 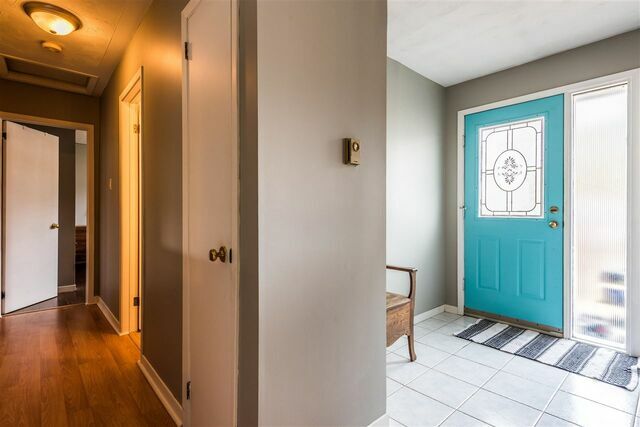 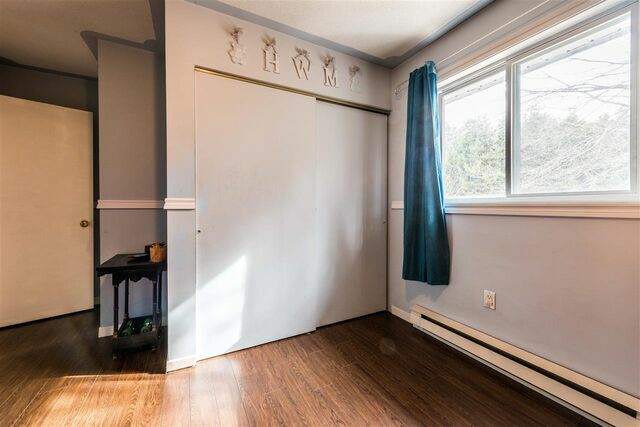 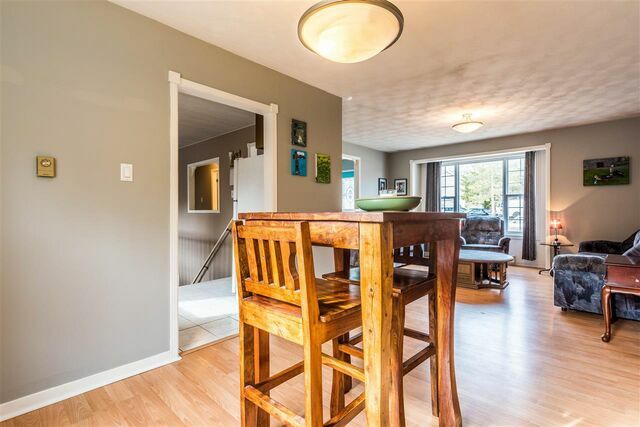 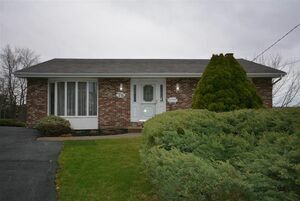 51 Roslyn Drive, Dartmouth (MLS® 201906846): Bungalow with 3 bedrooms & 2 full baths on a level 10,000+ square foot lot that backs onto a green belt, what more could you ask for? 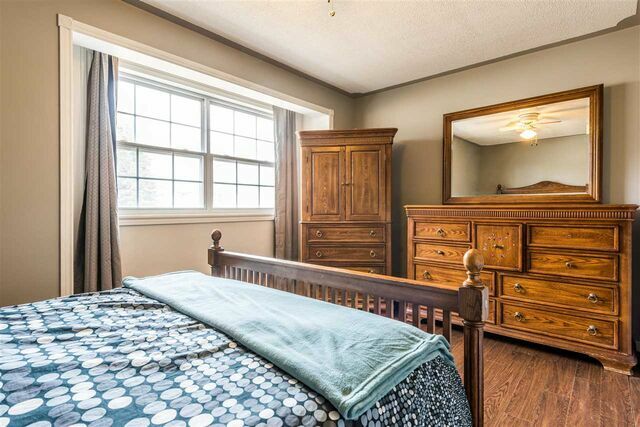 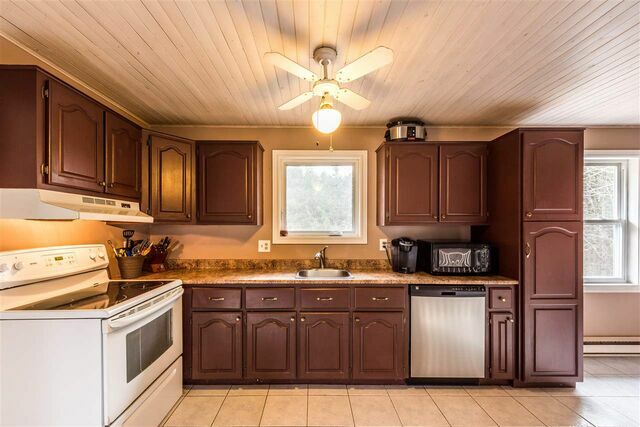 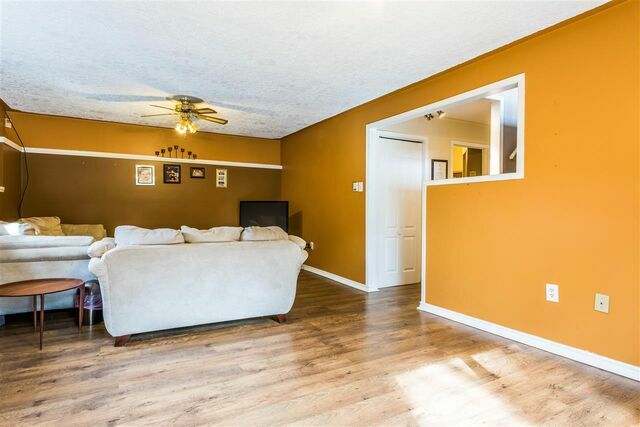 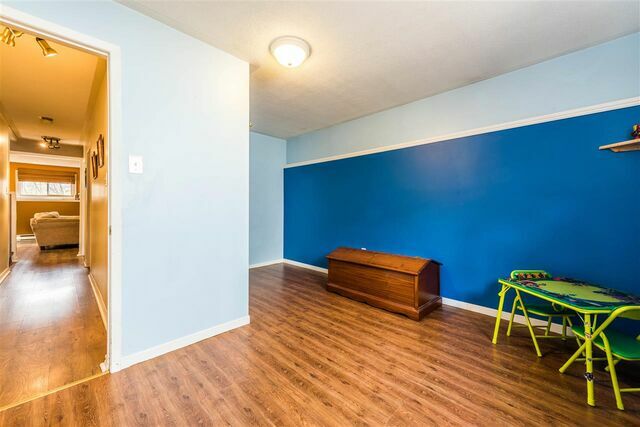 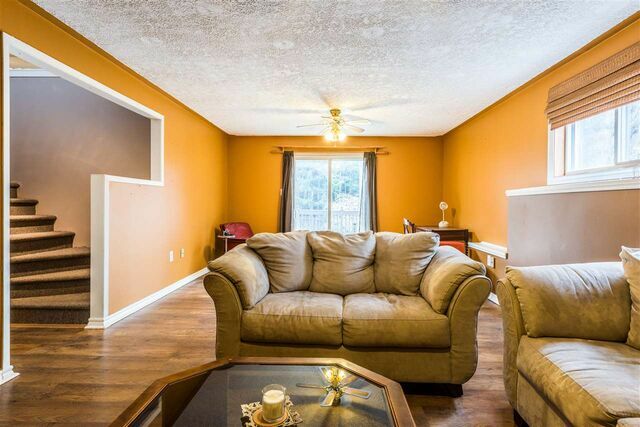 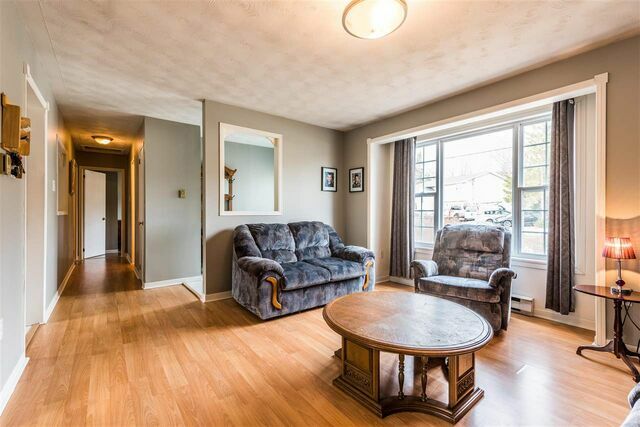 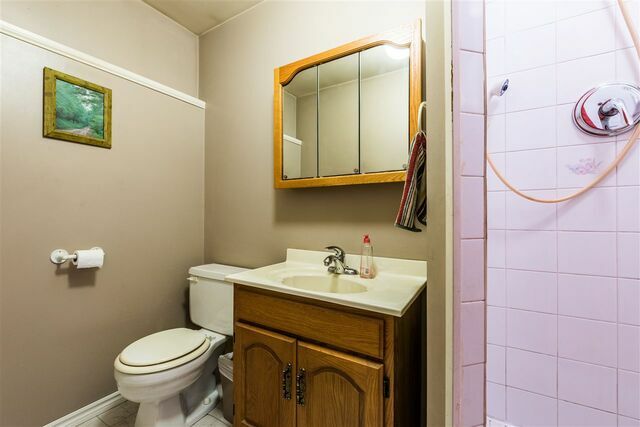 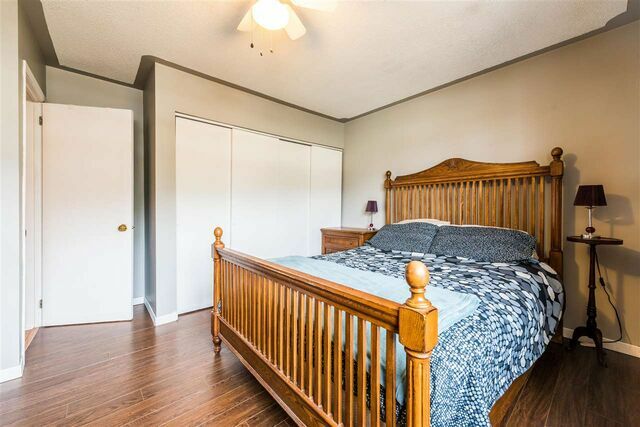 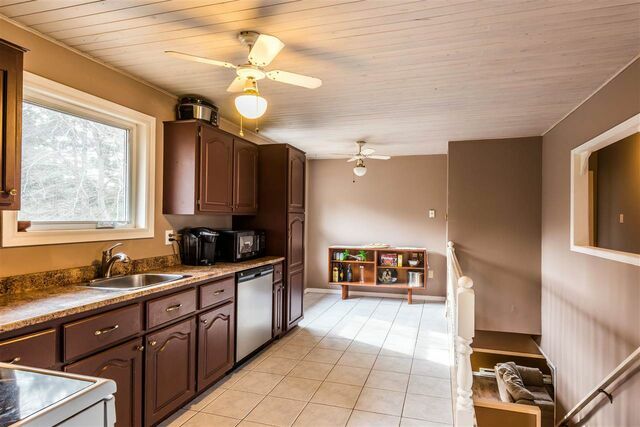 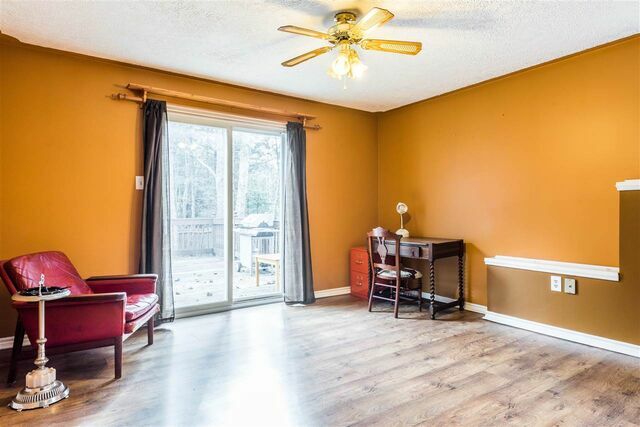 Spacious kitchen with room for more cabinets or storage, living room, separate dining space, 2 bedrooms and a full bath complete the main level. 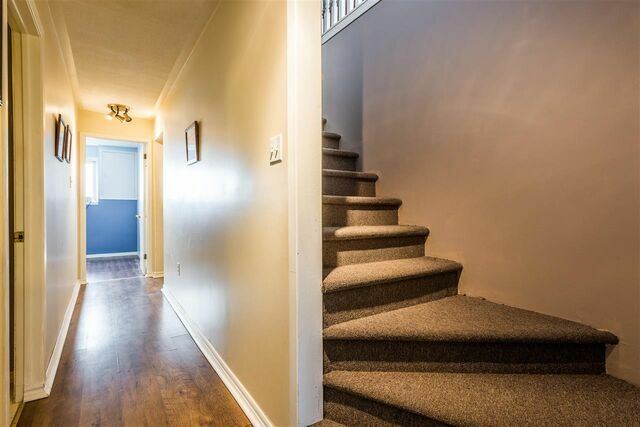 The lower level has a walkout from the large family room to the rear deck, a third bedroom, full bath, laundry/utility room, den area that could easily be transformed into a spacious laundry room if preferred and storage room with another walkout to the private fully fenced back yard including shed. 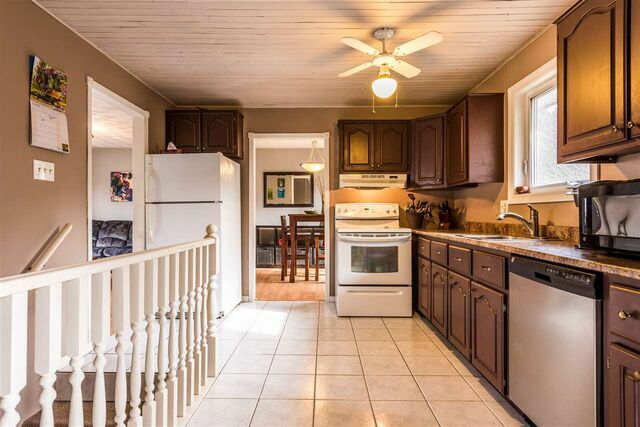 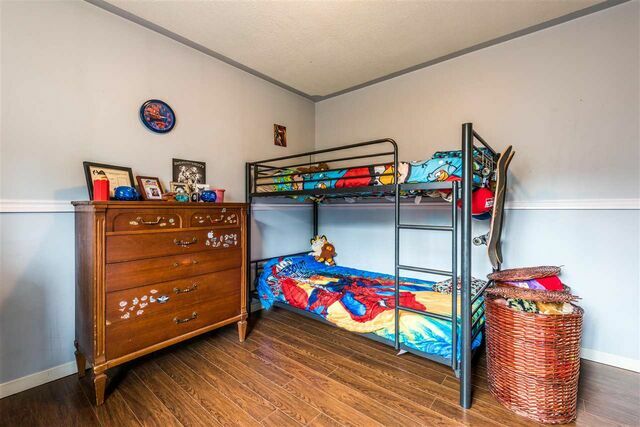 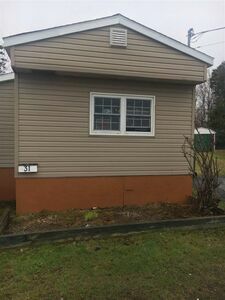 No need to worry about the 5 year old roof or 8 year old windows this home is move in ready! 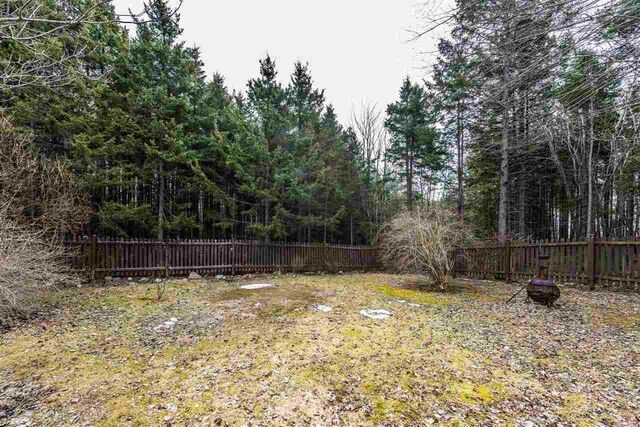 Questions about 51 Roslyn Drive (MLS® 201906846)?